Is your dragon friend the stuff of imagination to counter loneliness and the onset of adulthood, or a life-saving partner in facing real danger? If you could defy gravity, would you flit or float, zoom or soar? Is your digital reality joyful or fearful? Would you prefer to tango or jive? 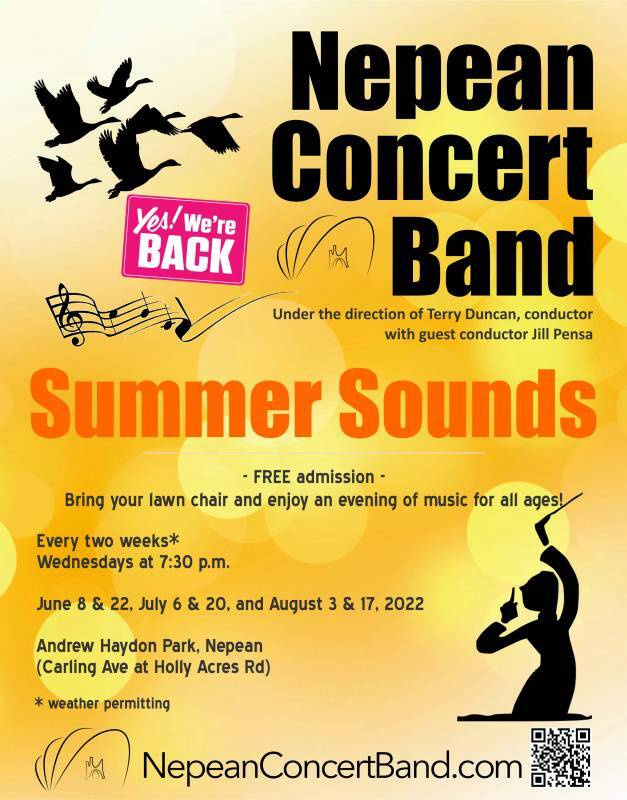 Come explore a wide array of musical contrasts with the Nepean Concert Band as we explore music’s power to describe and invoke themes that cannot be defined any one way.